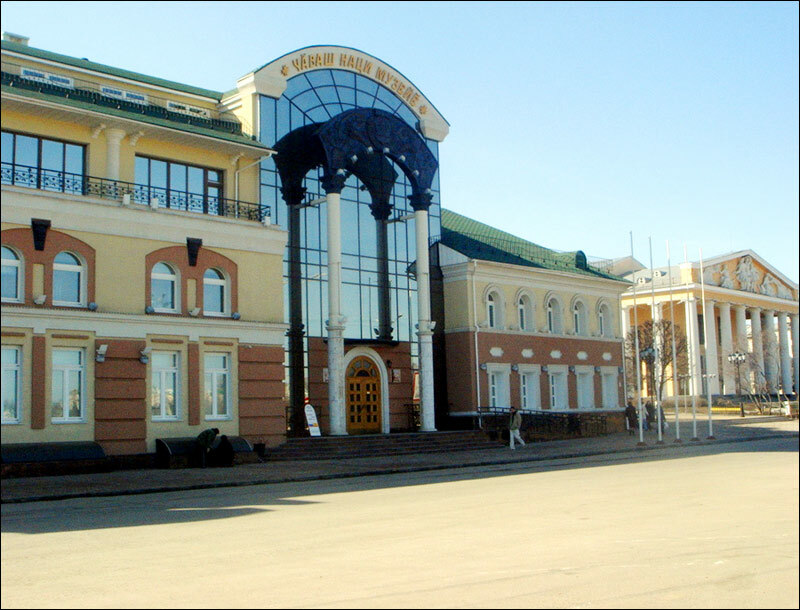 The capital city of Chuvashia republic. 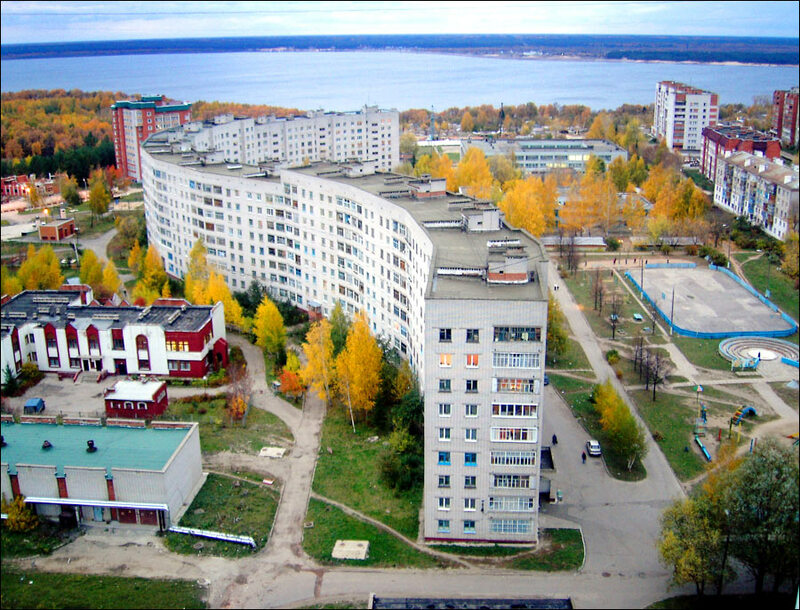 Cheboksary (the Chuvash people’s name of the city - Shupashkar) is a city in Russia standing on the right bank of the Cheboksary reservoir, the capital of the Chuvashia Republic. 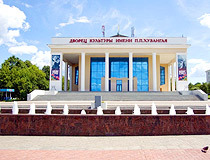 It is a scientific, industrial and cultural center of the republic, a major port on the Volga River. Novocheboksarsk (a satellite city) is located about 6 km from Cheboksary. 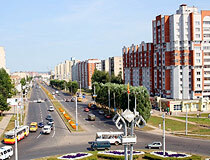 The population of Cheboksary is about 474,000 (2015), the area - 251 sq. km. The phone code - +7 8352, the postal codes - 428000-428038. 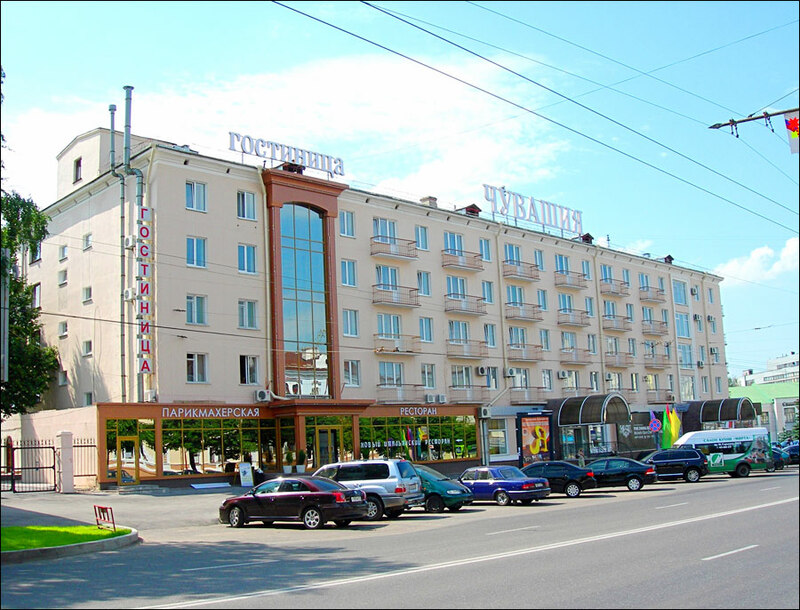 Local time in Cheboksary city is April 18, 5:36 pm (+3 UTC). 28 July, 2018 / Bizarre Sheremetev Castle in Yurino. 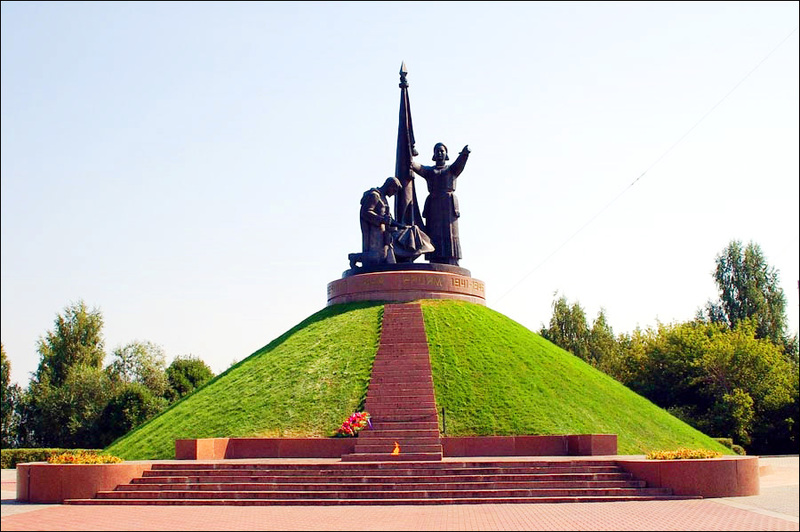 The settlement was first time mentioned by the Russian army that fought the Kazan Khanate in 1469. During the Kazan Khanate period, it was known as “Cabaqsar” that is probably a Turkic or Tatar name. 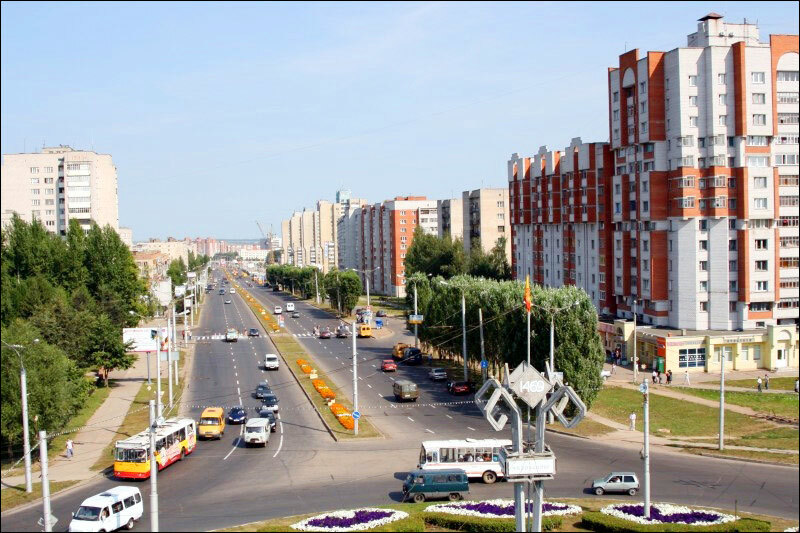 But it is very similar to the present name of the city. 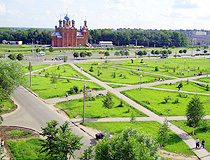 The fortress and the settlement were built by the Russians in 1555. 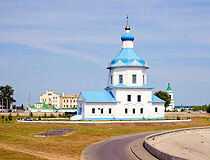 It became an important trade center of the Volga region by the end of the 17th century. 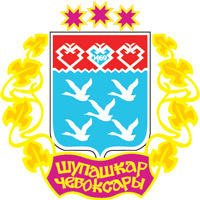 Cheboksary received the town status in 1781. By the end of the 19th century, the population was about 5,500. There were several manufacturing facilities, churches and a sawmill in the town. 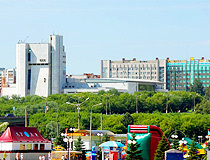 After the creation of the Chuvash autonomy in 1920, Cheboksary became its capital. 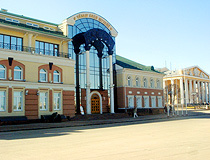 The capital status had a positive impact on the development of the city. In 1940, the population was more than 40 thousand people, in 1958 - more than 100 thousand people. 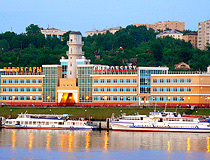 By 1987, because of the construction of the Cheboksary hydropower station, an artificial bay was created in the city center, on the site of several neighborhoods with old buildings. Unfortunately, many historic buildings were lost. 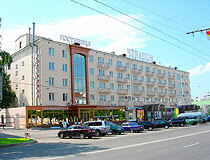 There is another name of Cheboksary - Shupashkar. 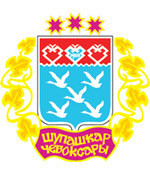 In the Chuvash people’s language “shupashkar” means “fortress”. 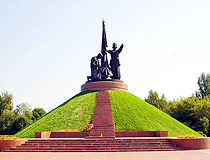 The City Day is celebrated on the third Sunday of August. The climate is moderately continental. Winters are usually frosty and snowy; summers are warm, sometimes hot. 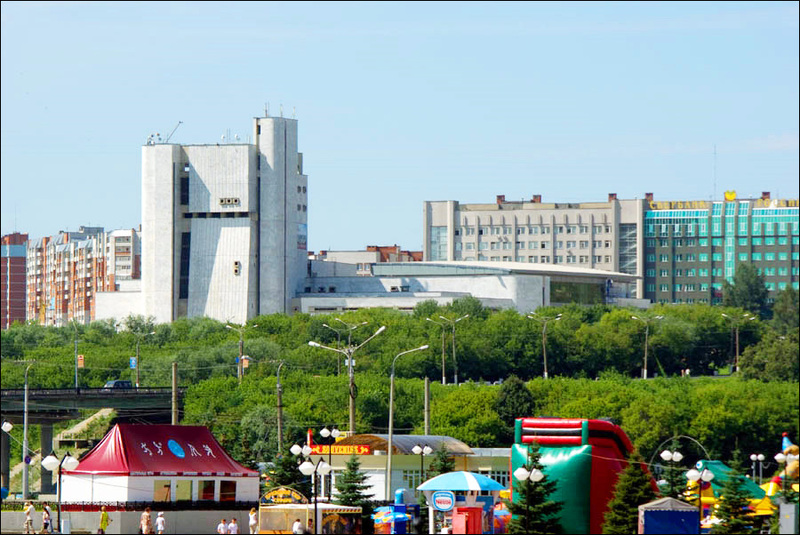 The average temperature in January is -12.9 degrees Celsius, in July - +18.8 degrees C.
Cheboksary stands on the banks of the Volga River and has a large river station. 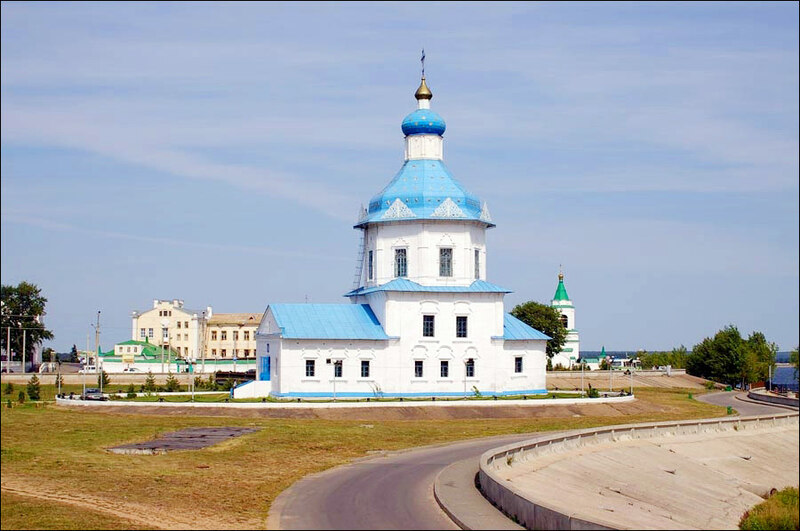 It is a place to stop during the Volga River cruises. 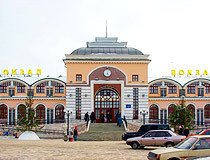 Such destinations as Astrakhan, Rostov-on-Don, Volgograd, the Caspian and the Black Sea are reachable to the south; Nizhny Novgorod, Moscow, Yaroslavl and other northern regions of Russia - to the west. 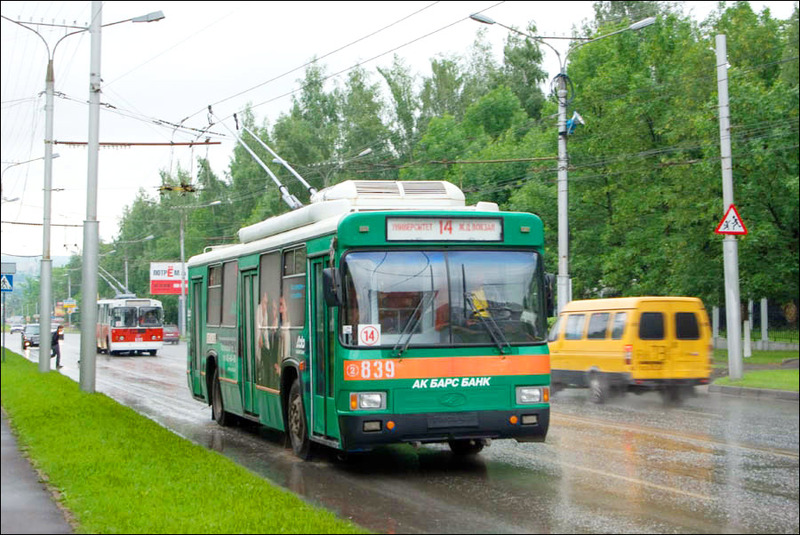 It should be mentioned that the public transportation system of Cheboksary is one of the best in Russia. 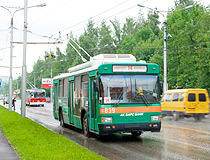 The highway “Nizhny Novgorod - Cheboksary - Ulyanovsk” passes through the city. 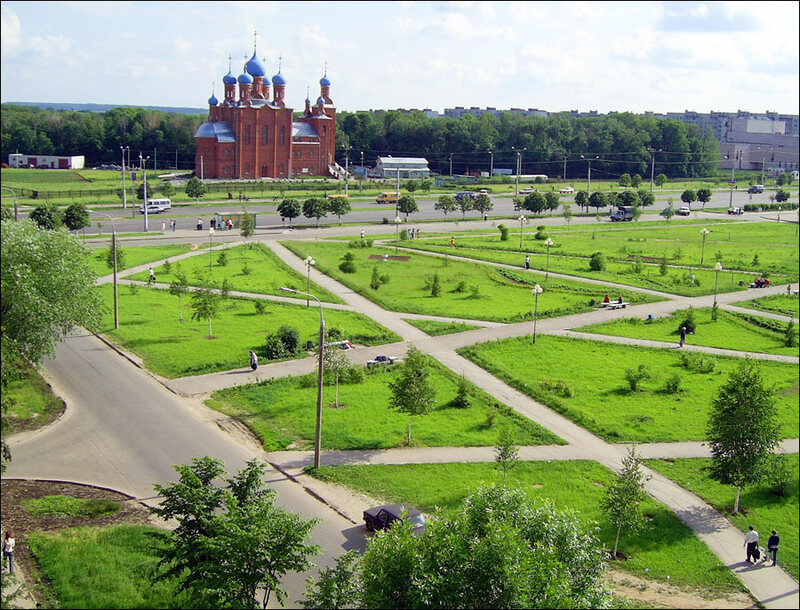 The distances from Cheboksary to the capitals of the neighboring regions: Yoshkar-Ola - 100 km; Kazan - 158 km; Nizhny Novgorod - 240 km; Ulyanovsk - 246 km. The distance to Moscow is 650 km. 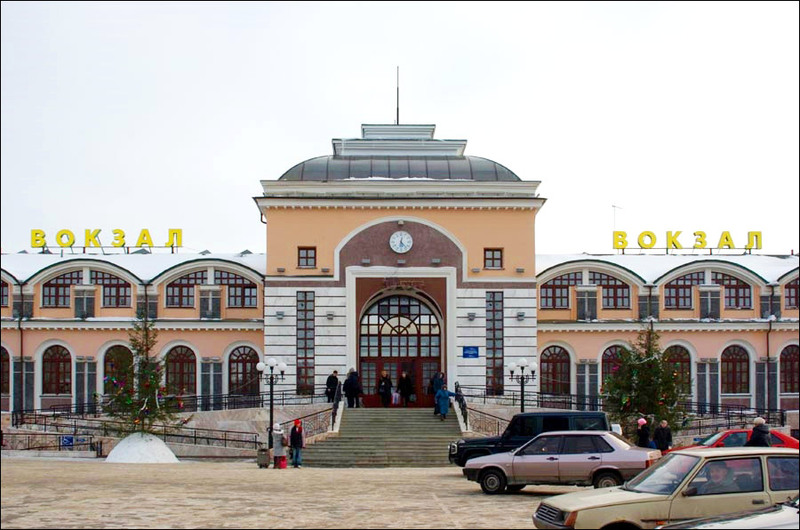 There are regular trains running from Cheboksary to Moscow and St. Petersburg, and, in summer time, to Adler and Novorossiysk. 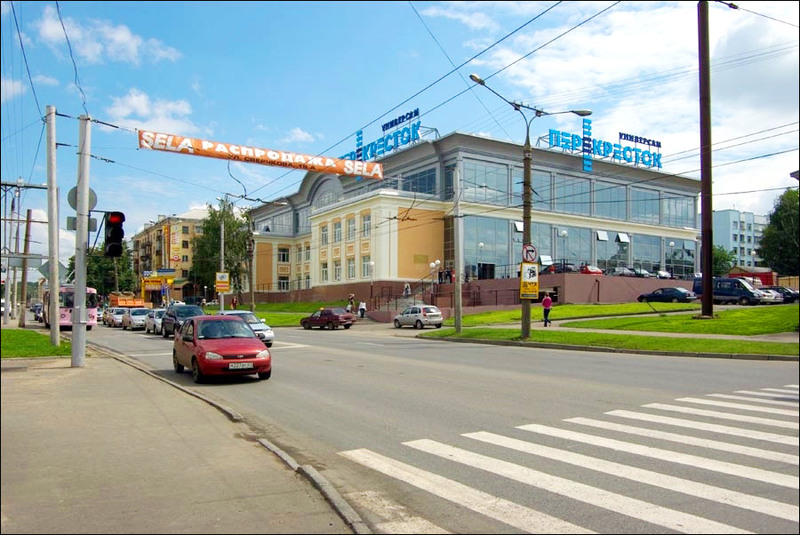 You can also fly to Moscow from Cheboksary Airport (IATA CSY, ICAO UWKS). 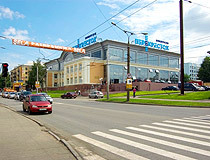 The city’s economy is characterized by developed industry. Electro-energy equipment, machinery and food industries are the leading ones. 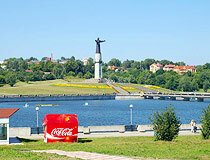 In total, Cheboksary has 97 historical and cultural monuments, 23 of them are of the monuments of federal importance. 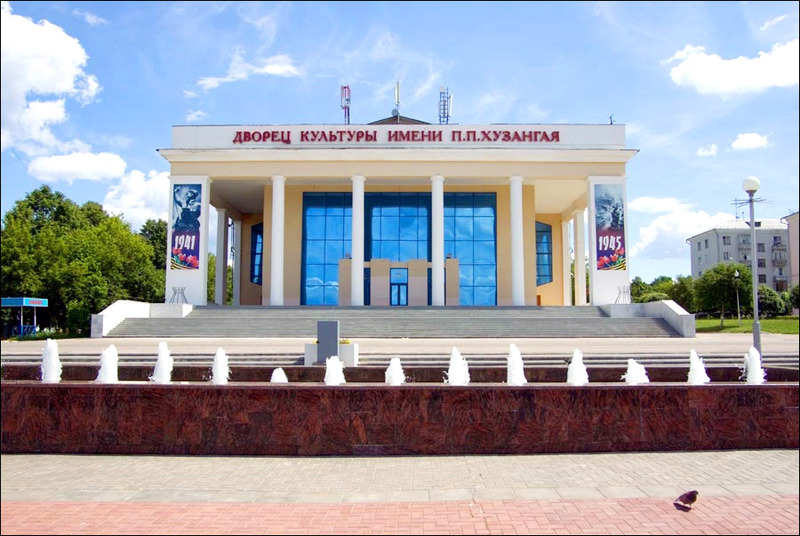 As a cultural center, Cheboksary has a philharmonic orchestra, an opera-ballet theater and many other theaters that have plays in the Russian and Chuvash languages. 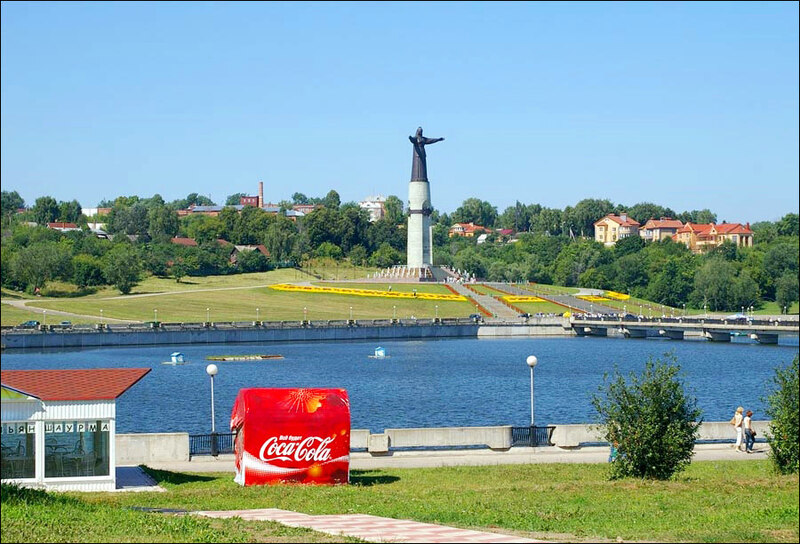 One of the most attractive places in Cheboksary is called “zaliv” (meaning bay) located in the center of the city. There are a lot of opportunities to visit various cafes and socialize there. Center for Contemporary Art (Presidential Boulevard, 1/15). I am Brazilian and in my country the summer is all year round. 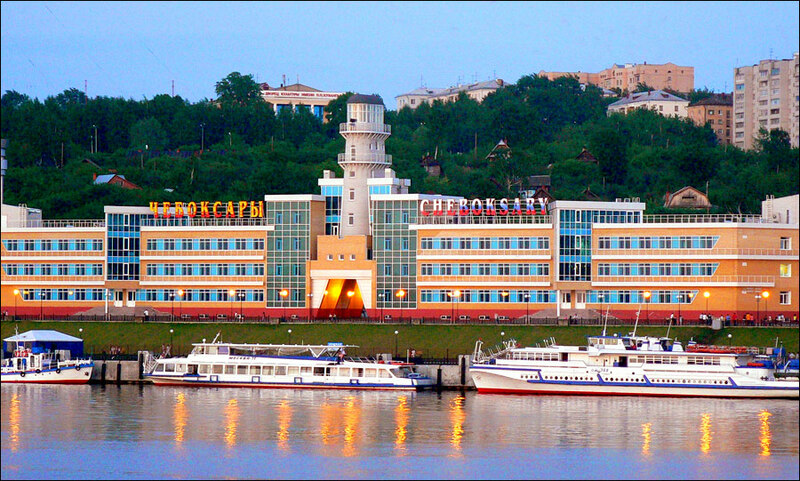 But I would love to visit Cheboksary. Russian women are not like the Brazilian. They are more intelligent in general say marry a Russian beauty, but not by the content that she has. I want to visit this city someday... I love this city!